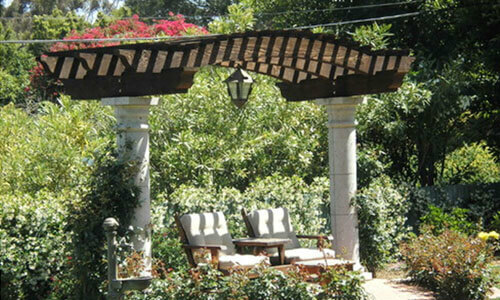 Daniels Landscape Inc. is a locally-owned, licensed and insured landscape contractor with over 30 years of experience creating beautiful outdoor environments for small homes, condominiums, and apartment complexes throughout North San Diego County. We are members of the California Landscape Contractors Association San Diego Chapter and the Pesticide Applicators Professional Association. Our attention to detail, skilled workmanship, and exceptional design allow us to transform small outdoor areas into inviting, relaxing, and functional spaces. We have relationships with local nurseries throughout Southern California and can recommend the right soft-scape for your property based on your style preferences, water usage requirements, and size of your yard. 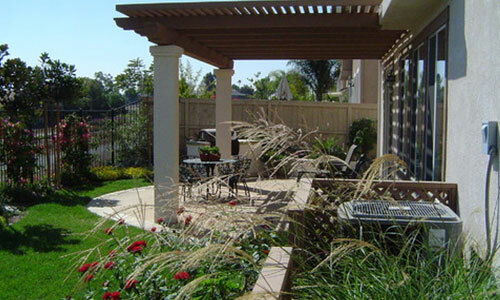 Whether you're looking to install built-in seating and drought tolerant plants for your condominium patio or a BBQ area with a pergola and a paved walkway for the courtyard of your apartment complex, Daniels Landscape Inc. has the skills and experience to bring your vision to life. With decades of landscaping experience, our owner, Daniel Olsen, is able to create a beautiful and enjoyable outdoor living environment for properties of any size. 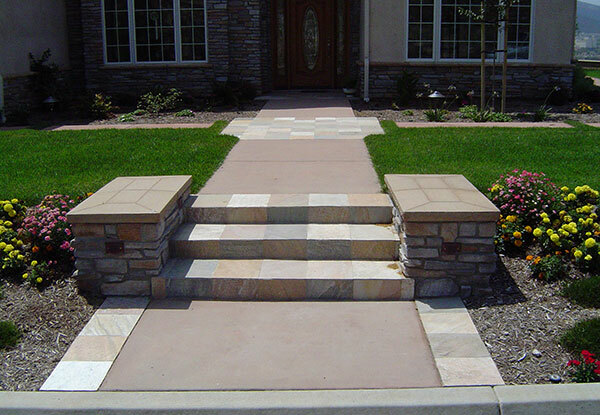 When we design a landscape we carefully consider all hard-scape and soft-scape elements to provide our customers with the best possible results given their aesthetic preferences, functional needs, and budget. We use high-quality landscape features to accomplish a range of goals including varying textures, manipulating elevation, and layering plants to create a charming outdoor space that is perfect for gathering with friends or enjoying a cup of coffee. 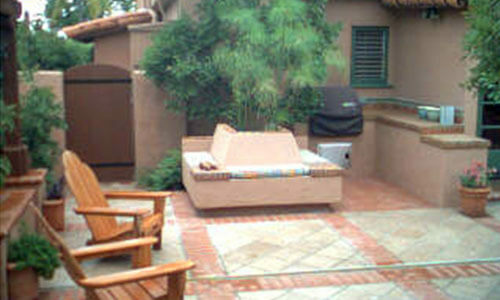 To illuminate your landscape at night, we can also install low voltage LED lighting. Call us today to schedule your free consultation for landscaping services in Rancho Santa Fe, Escondido, San Marcos, Vista, Poway, Encinitas, La Jolla, Rancho Bernardo, Bonsall, and nearby cities. We value customer service and always aim to exceed our customer's expectations. We stand behind the quality of our work with a one-year warranty on materials and labor. We're available Monday - Friday from 8:00am to 5:00pm.